Last week on a nice sunny day I was driving along the road when a young boy turned his bicycle straight under the wheels of my car. I had seen him from the distance so I drove slowly enough to sharply swerve my car. The car was thrown to the other side of the road but I had already checked that there were no cars coming. 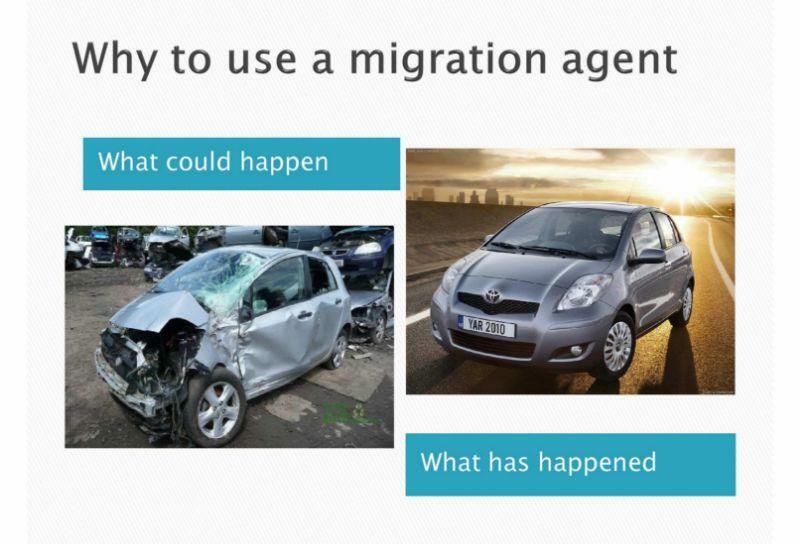 This is why people need to use the service of migration agents. We look ahead, we look to the sides - so nothing will happen with your visa application.